Unless you’ve been living under a rock, you’ve heard of The Avengers. After Hulk smash puny wizard by knocking Harry Potter and the Deathly Hallows Part II from the top spot for domestic grossing opening weekend, The Avengers is headed for another record breaking weekend. The second weekend will be in the $95-105 million range pummeling current record holder Avatar, which earned $75.6 million in its second weekend. No film has ever done it faster. A moneymaker does not an Academy Award make, but Writer/Director Joss Whedon deserves a nod all the same. For at least three categories, including Best Director, Best Screenplay, and Best Picture, here’s why I nominate Joss Whedon for the Academy Award. 1. He made the Hulk work. When most people walked out of Avengers, the name playing across their lips wasn’t Stark or Loki. It was Hulk. Whedon installed a personality upgrade to the big green rage monster. 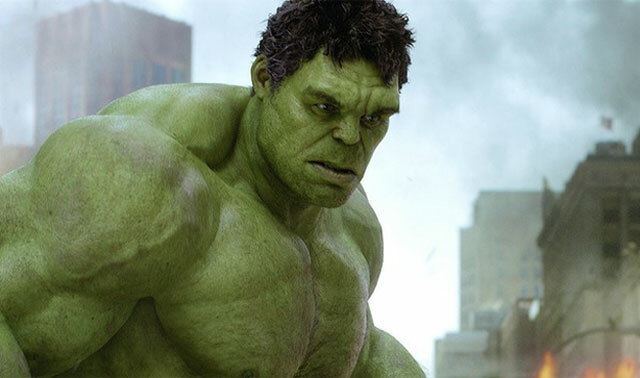 Hulk wasn’t just fueled by the most brutal of human emotions, which seemed to be the trend of the Hulk’s previous two films, Mark Ruffalo’s CGI monster has a sense of humor. There’s even a moment when he saves Iron Man’s life and practically shouts him back from the dead. There was plenty of concern pre-release on what role man’s bestial nature would play and if Whedon and Ruffalo could pull it off. They did. That’s six noms, 1 win. 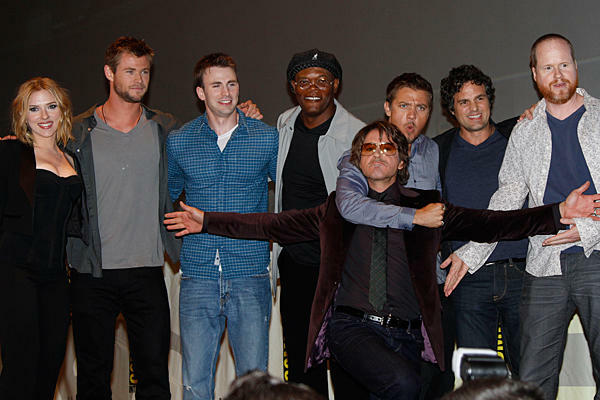 If you’re judged by the company you keep, the Avengers is a pretty good crowd to hang around. What’s even more impressive: find any interview featuring more than one Avenger and you might get an idea of what it was like to work with these guys day to day. They are impressive. They are hilarious. It’s remarkable they got any work done at all. But, you can tell from the linked interview that Joss Whedon can take control and command the personalities.